With some the prettiest countryside in the UK, The Cotswolds is the perfect place to head for a picturesque day out. Pack a blanket, swing by a local farmers’ market or deli, then head to one of these dreamy picnic spots for a memorable al fresco lunch. With 12 acres of open grassland full of pretty wildflowers as well as stunning panoramic views over the Severn Vale out towards the Malvern Hills and the Forest of Dean, Coaley Peak is an excellent spot to enjoy a picnic on a sunny day. There are plenty of benches and seats, or just bring a blanket and find yourself a quiet spot. Make sure you pay a visit to the fantastic Stroud Farmers’ Market to stock up on picnic supplies. Running every Saturday from 9am-2pm, this is one of the biggest and most popular farmers’ markets in the UK, with an incredible selection of traders. Take a stroll through the picturesque village of Minster Lovell to discover the ruins of Minster Lovell Hall, a 15th century manor house. On the banks of the River Windrush in the most beautiful of settings, this rural idyll is the perfect place to get away from it all and slow down the pace. Throw down your picnic blanket, take in the sights and relax. Witney, just a few miles down the road, holds a brilliant farmers’ market on the fourth Friday of every month, which is a great place to fill your basket with pies, fresh bread, cheese, chutneys and cakes. Otherwise, try the fantastic Wates & Co Delicatessen in the town. 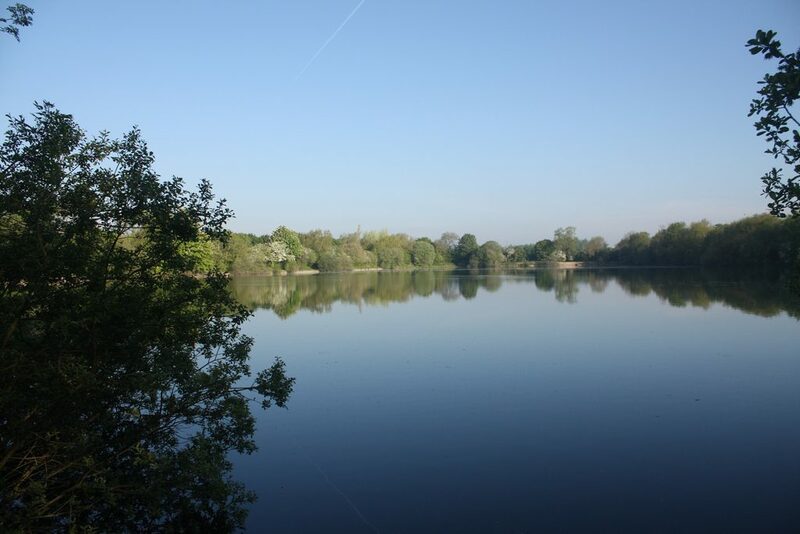 Spread out over 40 square miles and with more than 150 lakes set across the Wiltshire, Gloucestershire and Oxfordshire countryside, The Cotswold Water Park is packed with excellent picnic locations. However, it’s Neigh Bridge Country Park with its scenic lakeside views and tranquil countryside setting that really brings the charm. Just five miles away you’ll find The Butts Farm Shop, with plenty of home produce to make up a delicious picnic; or head into Cirencester for a huge choice of quality food shops. Blockley is a real hidden gem of a village. Set in a lush valley surrounded by the distinctive rolling hills of The Cotswolds, it’s a charming place for a summer’s picnic. Find a spot on the banks of the mill stream that winds its way through the bottom of the valley, or head onto the traditional village green, which overlooks the bowling green and pretty Norman Church for a taste of village life. Nearby Moreton-in-Marsh is home to the Cotswold Food Store. Packed full of locally-sourced food and drink, it’s a great place for picnic supplies – plus, it claims to sell the best olives in The Cotswolds! 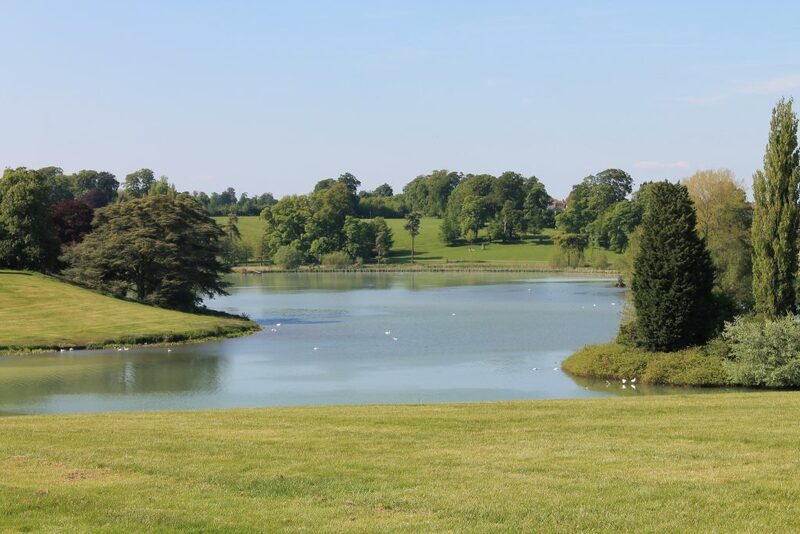 If you plan on spending a day exploring Blenheim Palace, make sure you pack a picnic to enjoy the equally impressive grounds. Surrounded by 2,000 acres of parkland, you’re spoilt for choice when it comes to picking the perfect setting for your al fresco lunch. Some of the park is open to the public at no cost, so you can still enjoy views of the great Palace without the cost. Pre-order a picnic hamper from nearby Hampers Food and Drink in Woodstock, or pop into their deli for a more last-minute affair. 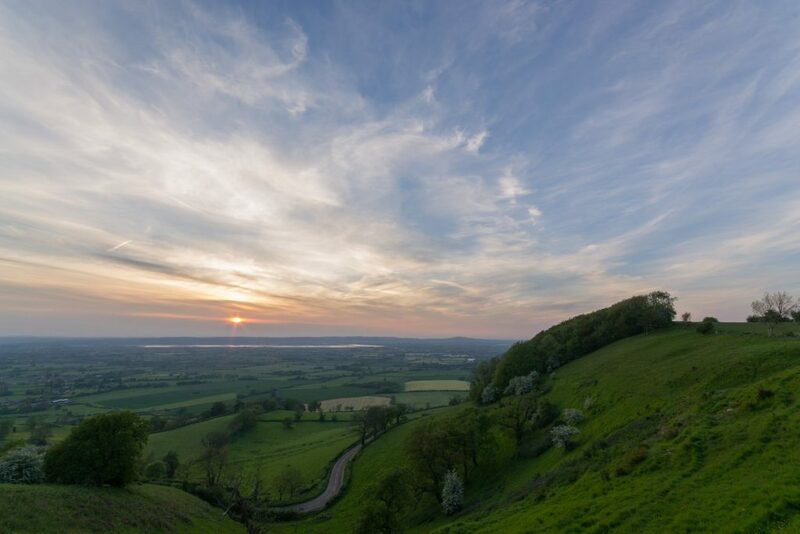 Lay down your picnic blanket at the top of Leckhampton Hill for some unbeatable views across the regency town of Cheltenham. This beautiful nature reserve is home to an array of wildlife – in fact, it’s a must-visit for keen bird watchers – as well as beautiful wild orchids. A visit here wouldn’t be complete without a trip to see The Devil’s Chimney, an unusual rock formation that peaks over the hill. Cheltenham is packed with amazing delis and food shops so you can stock up on everything you need for your picnic – or time your visit to coincide with the lively farmers’ market that is held every second and last Friday of the month.